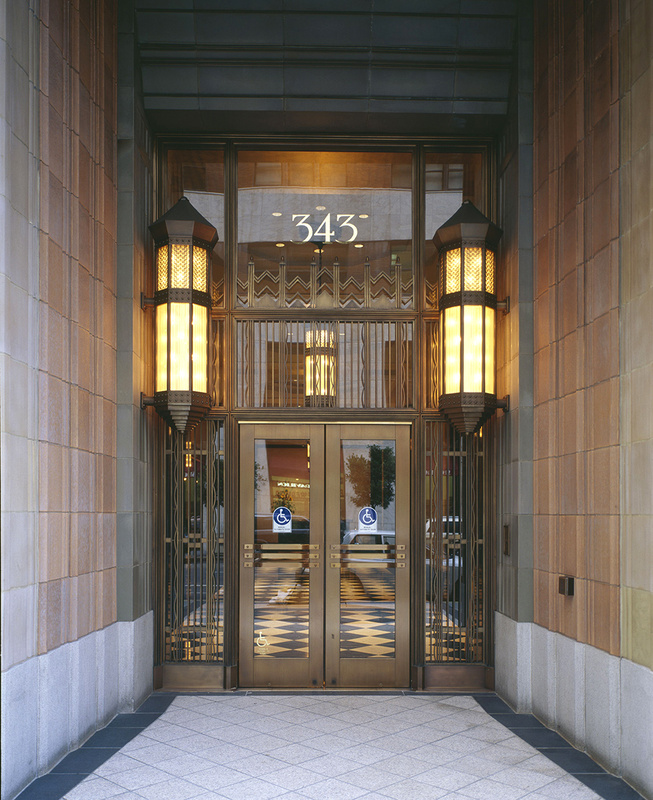 343 Sansome combines a new 15-story structure with a significant historic building on a full-block site. 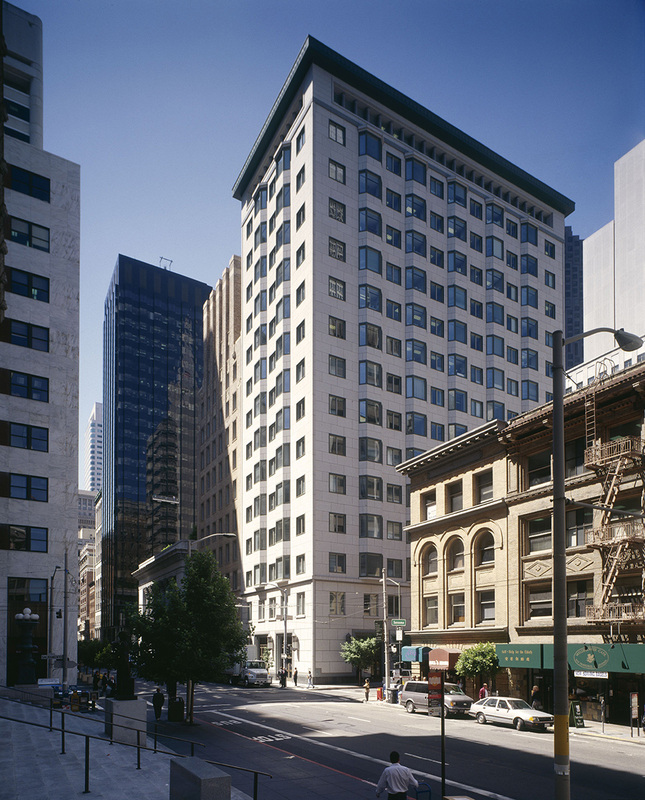 It was one of the first buildings approved after the passage of Proposition M and reflects the scale of development for San Francisco under the Downtown Plan. 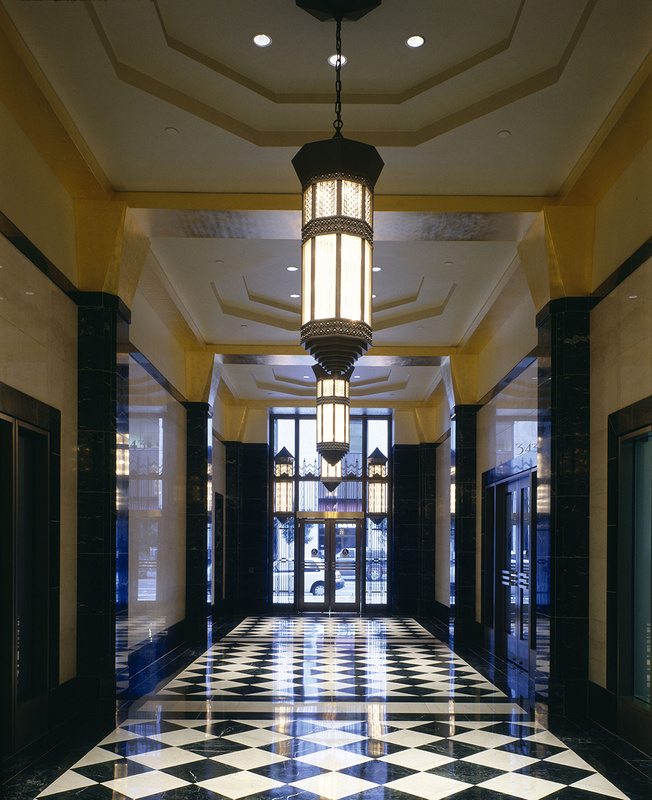 Through careful massing of the building, the project avoids the creation of new shadows on public park spaces and is sympathetic to the height, scale and design of neighboring buildings. 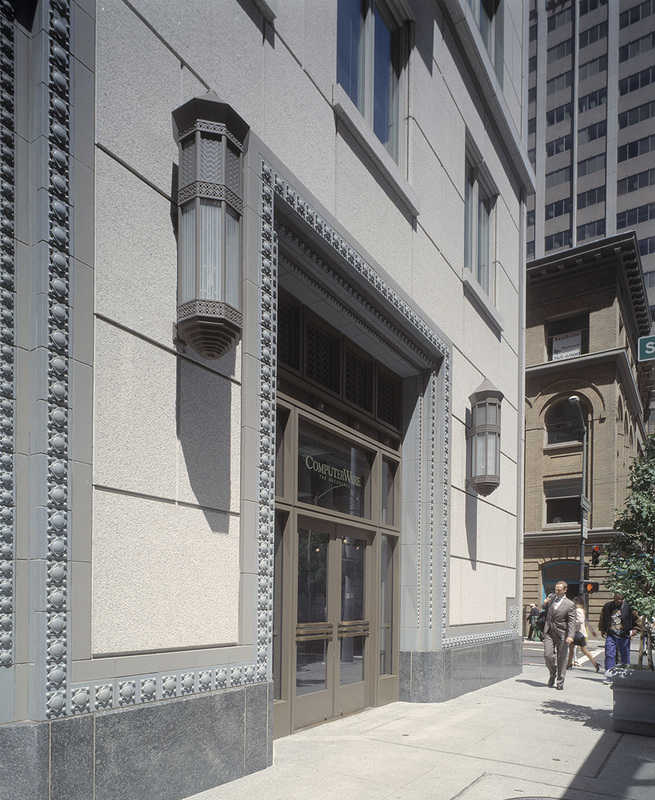 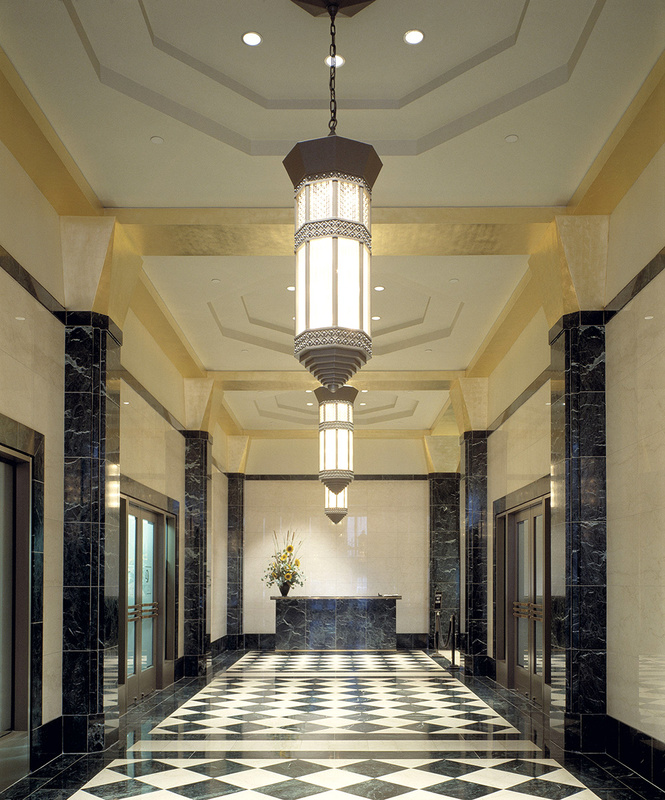 The lobby level includes a sculpture court and entrances on Sansome and Sacramento streets. 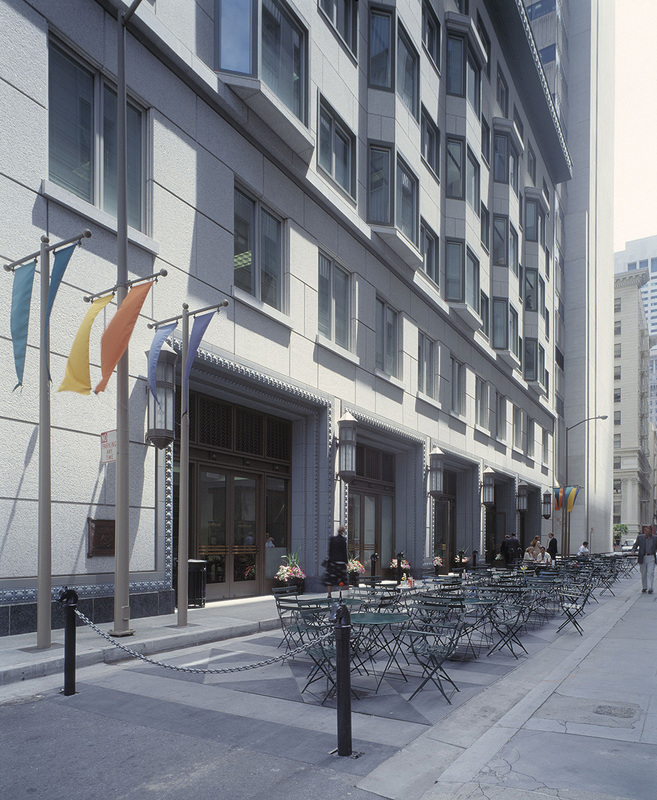 Retail spaces, with storefronts facing Sansome, Sacramento and Leidesdorff streets help the building engage pedestrians at the street level, while a landscaped garden at the roof level is open and accessible to the public.